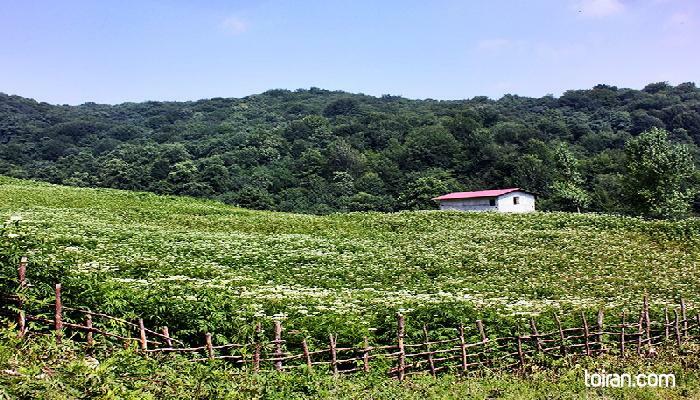 The capital of Mazandaran, Sari is the biggest and most populated city in the province. The city is located in northern Iran, between the slopes of the Alborz Mountains and the southern coast of the Caspian Sea. The city has been mentioned in Ferdowsi’s magnum opus, the Shahnameh (Book of Kings), which recounts Iran’s mythical and historical past. Excavations at Hutto and Kamarband Caves have provided evidence of the existence of settlements around Sari as far back as the 7th millennium BC. 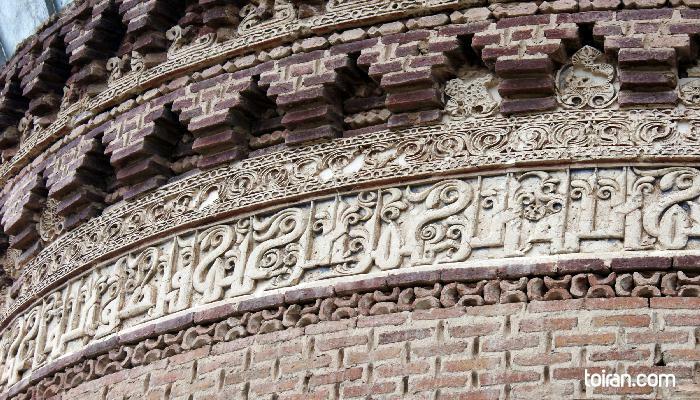 Throughout its history Sari has served as the capital of several local dynasties including the Bavandids (651-1349). Resket Tower is one of the tomb structures from this era. Lajeem is another similar tower believed to be a post-Bavandid structure. In the Safavid era, the founder of the dynasty Shah Abbas I (1571-1629) created his alternate capital in Farahabad just outside Sari. Shah Abbas is said to have chosen this location as his mother originated from Behshahr a town in Mazandaran Province. 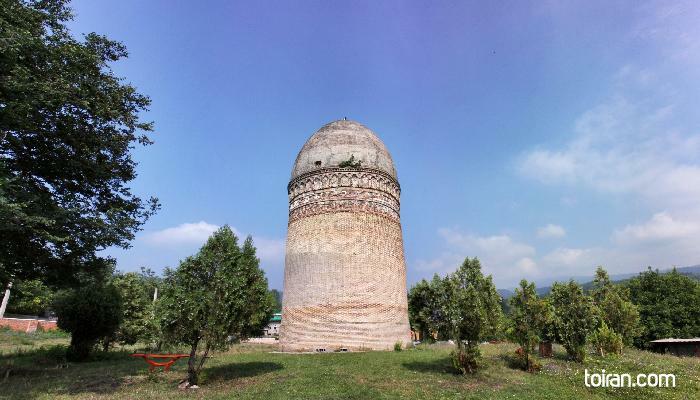 When the Qajar’s came to power they made Sari the capital of Mazandaran once again and the city became the center of their rule for a short period. 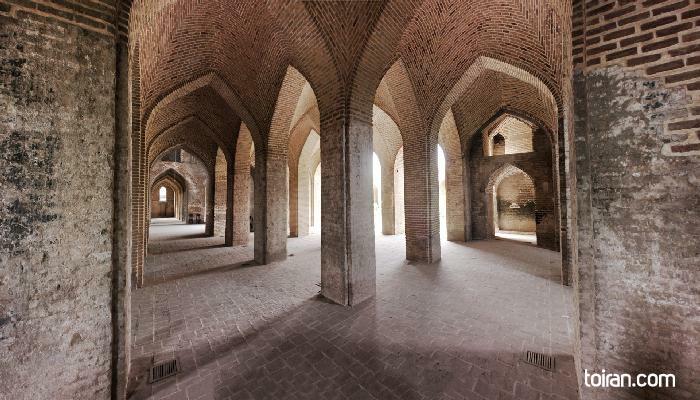 The founder of the Qajar Dynasty Agha Mohammad Khan (1742-1797) originally held a coronation ceremony in Sari before moving his capital to Tehran. 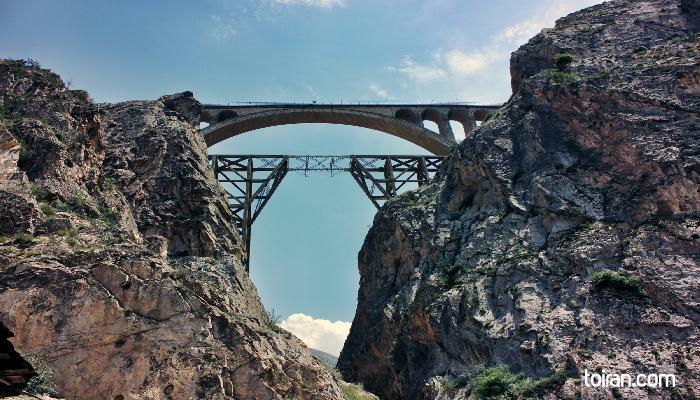 The laying of the first Iranian railroad network began from this city and in World War II the city during the reign of Reza Shah Pahlavi (1878-1944) Sari fell under the occupation of the Soviet Army. Sari has also been noted throughout history for its nature and many orange groves. 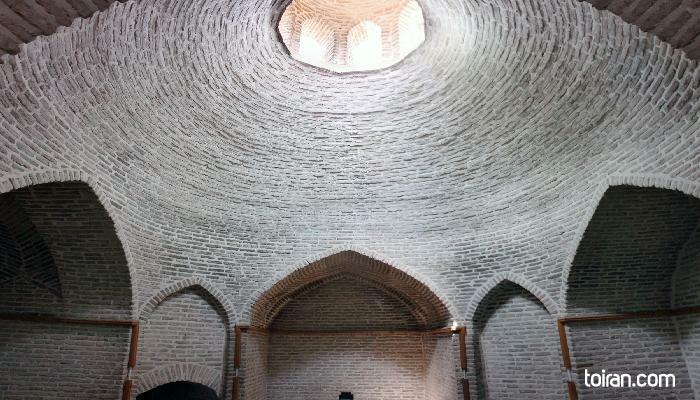 The unique Badab Sourt Natural Spring, which is the second registered natural attraction of Iran, is located in the Chahardangeh district of Sari. 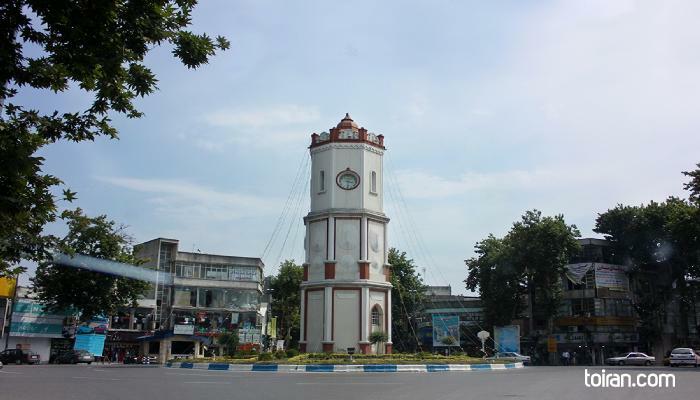 The city’s Clock Tower and Square is one of the notable landmarks of the city. 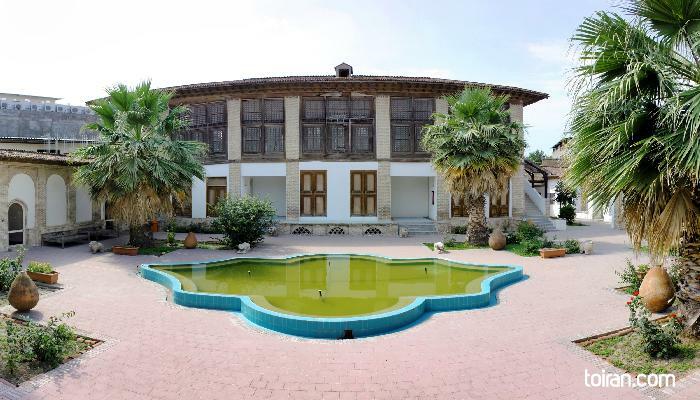 Sari is the birthplace of many prominent athletes including wrestlers Majid Torkan, Mehdi Hajizadeh and Reza Yazdani as well as director Khosrow Sinai, poet Faramarz Soleimani and singer Abdolhossein Mokhtabad. Naz Khatoun- A dip made of grilled eggplant, garlic, grape verjuice, and angelica powder. Kadou Polo or Rice with Butternut Squash- A rice dish consisting of diced butternut squash caramelized with onion, sugar and cinnamon.